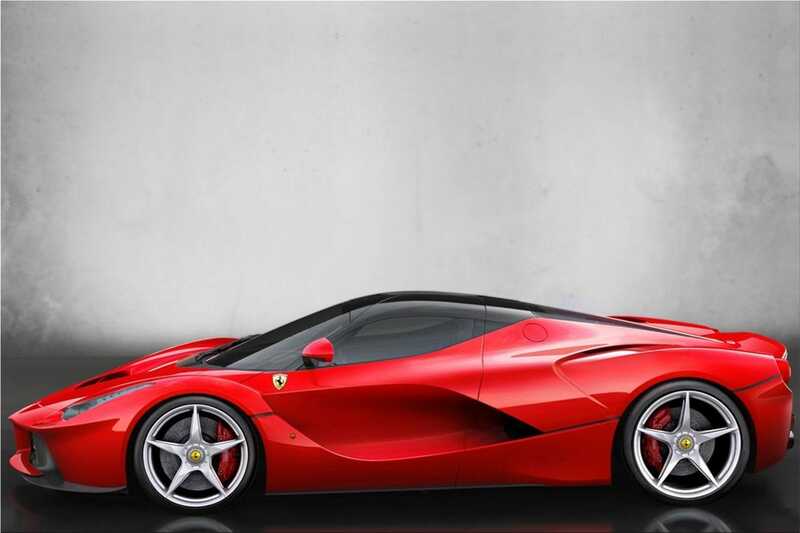 LaFerrari is a eagerly-anticipated limited-series special car, only 499 will be built, made its world first appearance at the 2013 Geneva International Motor Show. 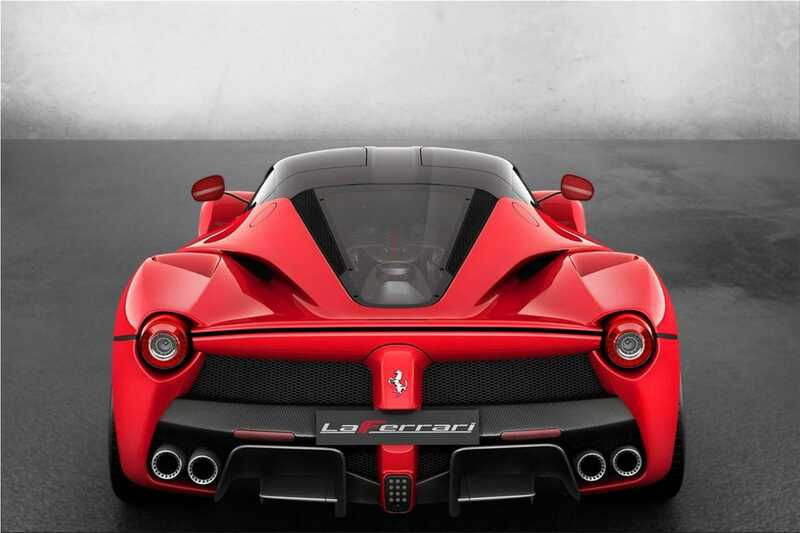 Ferrari LaFerrari uses the hybrid system known as HY-KERS, which stands for the perfect unit of maximum performance and lower C02 emissions. The HY-KERS system in fact emits just 330 g/km of CO2. 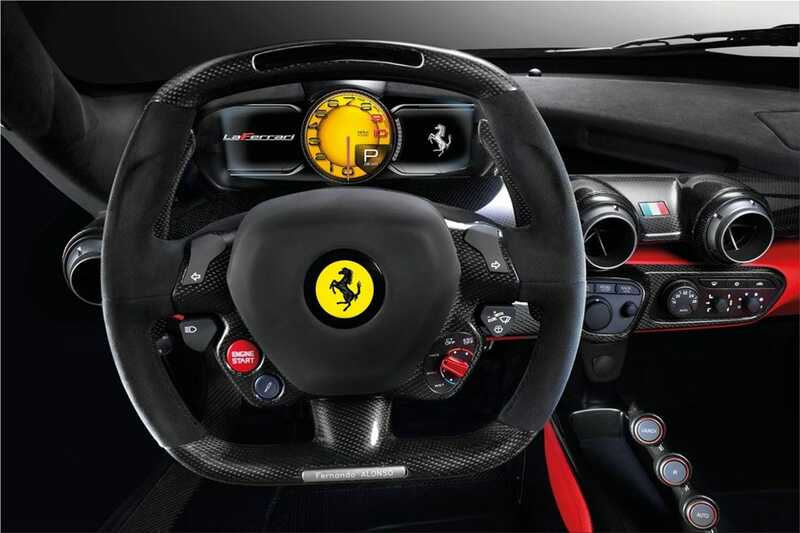 The LaFerrari is fitted with dynamic controls that are incorporated for the first time ever on a Ferrari car with active aerodynamics and the HY-KERS system. 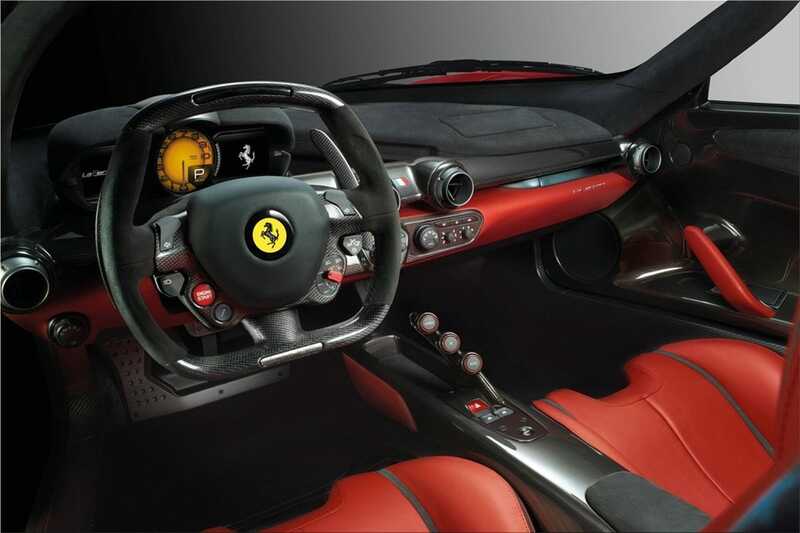 The electric motor of LaFerrari is coupled with the F1 dual-clutch gearbox. 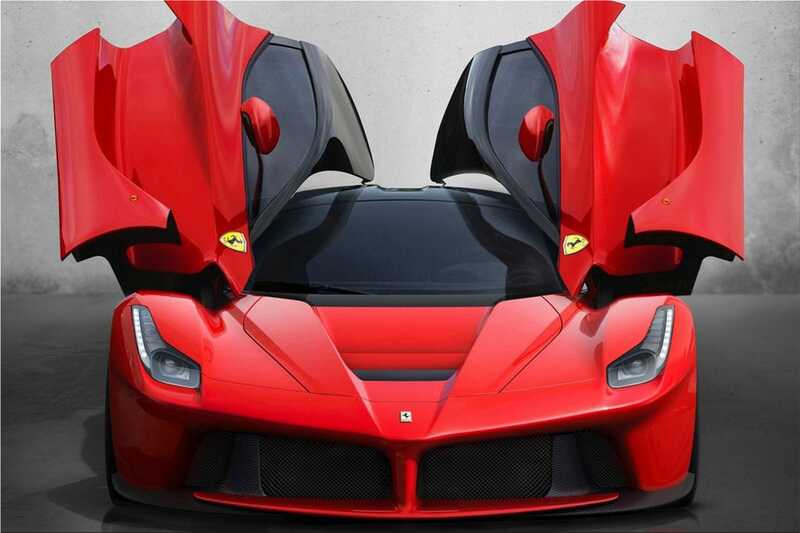 The LaFerrari's chassis has four different kinds of carbon-fibre, all these are hand-laminated and autoclave-cured in the racing department using the same state of the art technology as the Formula 1 car. 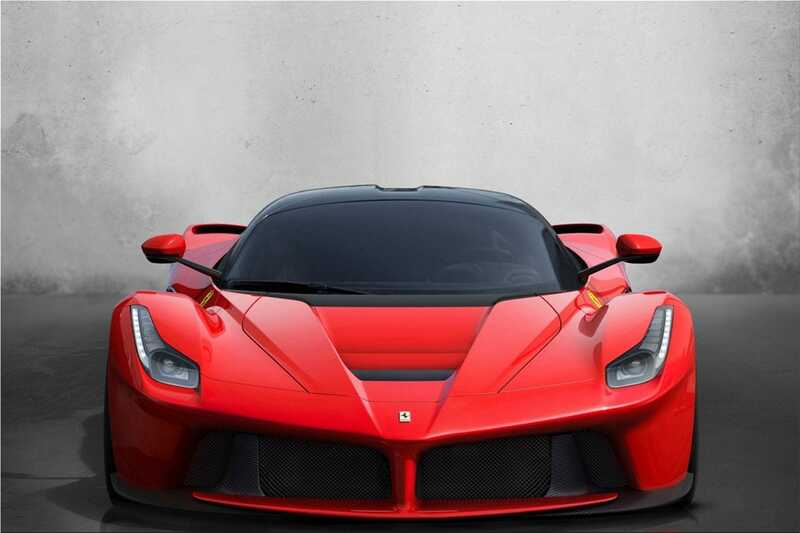 Ferrari LaFerrari active aerodynamics allow a complete adaptability of the car's configuration to accomplish LaFerrari's extraordinary performance. 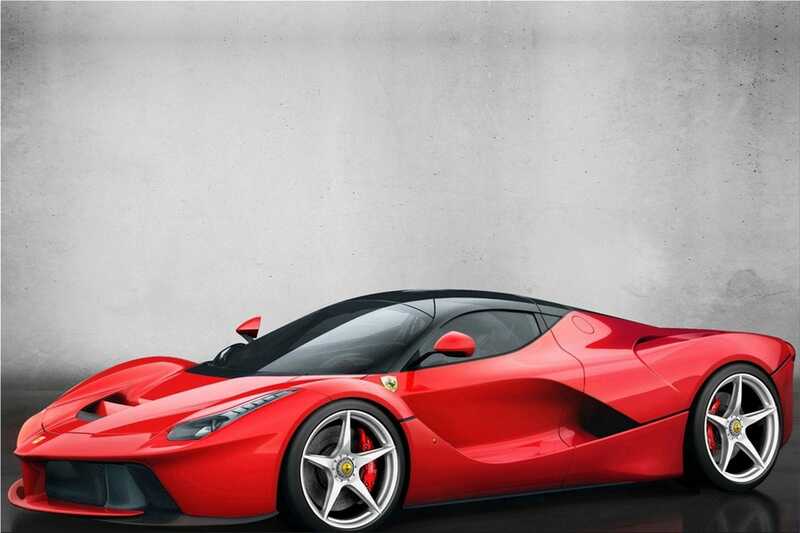 The LaFerrari is equipped with the Brembo braking system integrated with the hybrid system and with 265/30 R 19 Pirelli P-Zeros on the front and 345/30 R 20s on the rear. 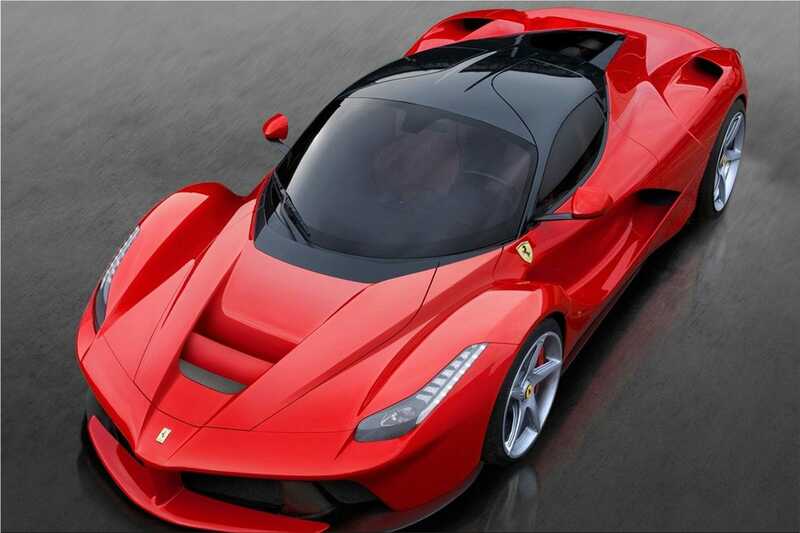 Ferrari LaFerrari accelerates from 0 to 100 km/h in less than 3 seconds and from 0 to 200 km/h in under 7 seconds and a top speed of over 350 km/h.